What Students Says about CCIEHOME? 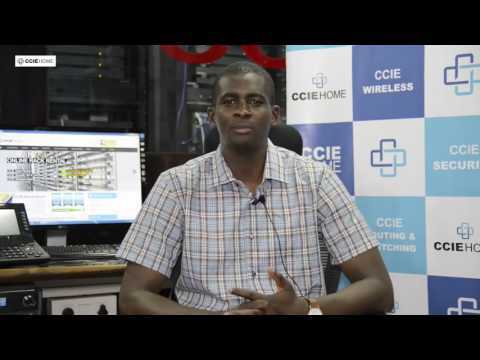 Launched in 2009, CCIE Home is committed to excellence and dedicated to your success. Our philosophy is to treat our customers like family. We want you to succeed, and we are willing to do anything possible to help you make it happen. With more than 1,000 CCIEs and counting, we have the proof to back up our claims. From our Bootcamps, Rack Rentals and Workbooks packed with invaluable information you won't find elsewhere, we have taken every step to ensure that you achieve the success you deserve while learning at a pace that's comfortable for you. CCIE Home dedicated instructors, some of the most experienced and esteemed Trainers, provide the best training the industry has to offer and your best bet for earning your Cisco certification. Our main aim is to commit our student toward their excellence in CCIE, with our excellence and dedicated team we achieve success.